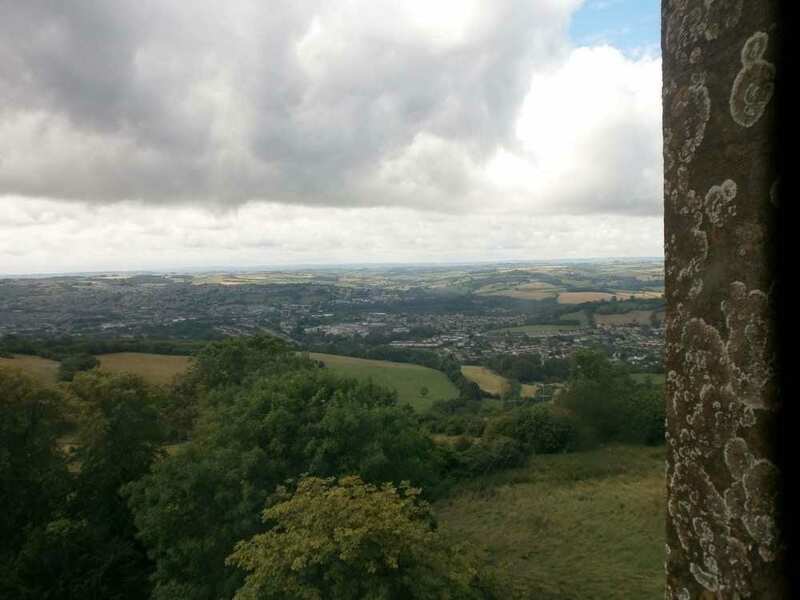 We’ve climbed the tower which the eccentric William Beckford built so he could escape from the social whirl of early 19th-century Bath to contemplate, in solitary brooding, the hills around the city, the Mendip hills of the Neolithic inhabitants long before the medicinal waters were discovered in Roman Bath. filled his time by collecting precious objects and paintings on his travels. As was expected, he married and had two daughters. As was not expected, he had a scandalous dalliance with a young nobleman nicknamed ‘Kitty’, and when his wife died after the birth of a second daughter, he travelled and travelled, collected and collected before returning to Wiltshire where he built a huge gothic mansion – his architect, James Wyatt, loved the bottle and didn’t inspect the actual construction, still less the foundations. Those daughters slipped out of history. 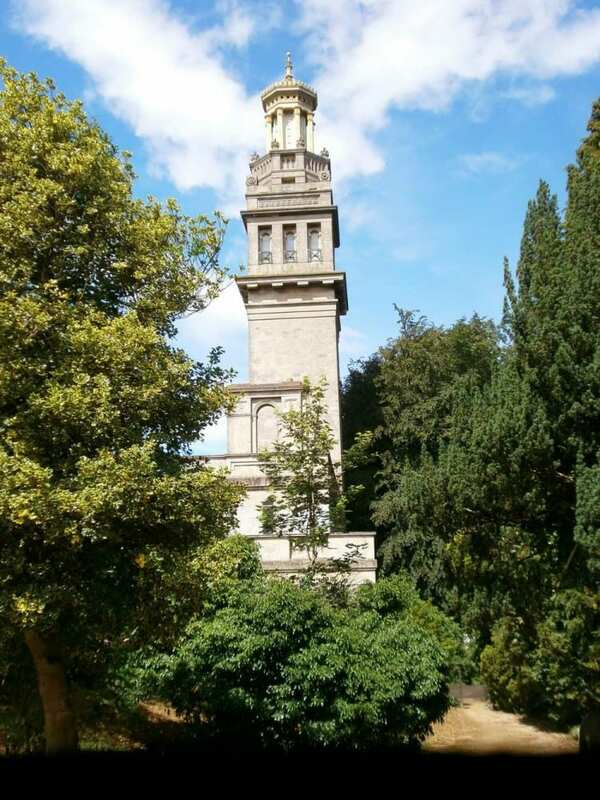 Their father built his tower on the crest of a hill and a garden alongside, now a cemetery around his tomb. 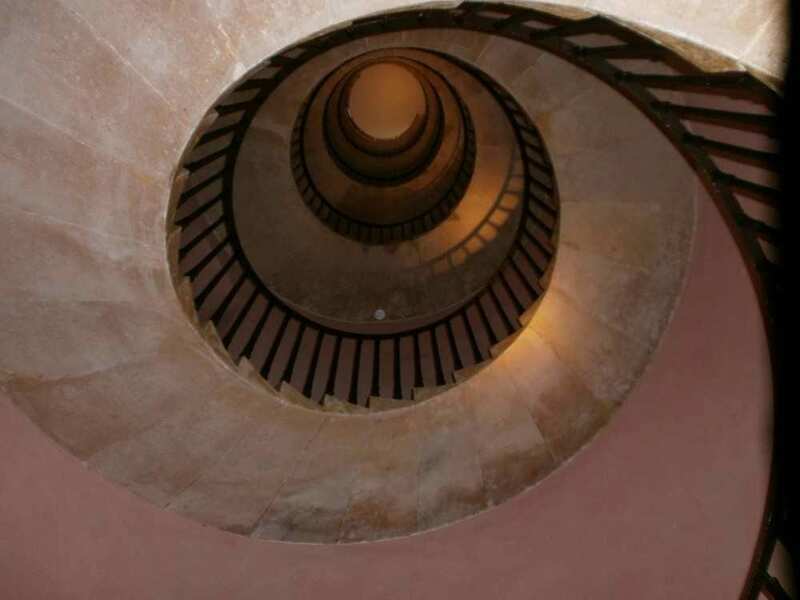 He sold his gothic mansion, but could see its tower from the top of his tower. One day he noted he couldn’t see the tower. A message came to tell him it had fallen down. I bet he was relieved he no longer owned it!One daughter did marry into the premier Scottish clan of the Hamiltons, but like so many other children of famous fathers, they litter the backroads of history. What happened to the daughter of Pope Pius II? To be fair, she was conceived in Scotland in the mid 15th century when the young humanist member of the Sienese Piccolomini family was travelling as ambassador to the then Holy Roman Emperor. Piccolomini wrote a lot, and recorded his travels. James I of Scotland was described as a rather ignorant, vulgar fellow. While there, en passant, the future pope fathered a daughter. Another one lost to history. Can’t some imaginative writer take up her story and of other lost children of people famous in history?